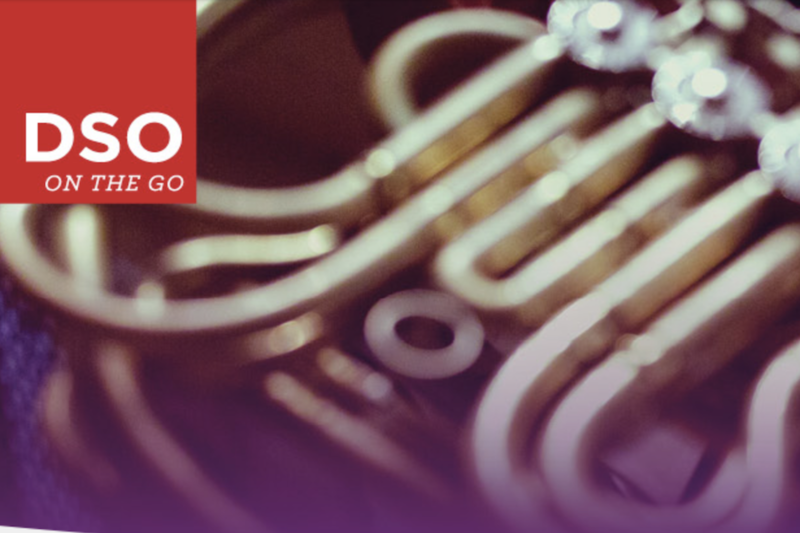 Ebby Halliday Realtors is a return sponsor of the Dallas Symphony Orchestra’s community concert series, DSO on the GO, which brings the world-renowned orchestra to concert halls and churches across North Texas. On Tuesday, December 11, at 7 p.m., the DSO brings the mighty brass and percussion of the orchestra to Frisco for an evening of Christmas cheer at Stonebriar Community Church, 4801 Legendary Drive. General admission tickets are $19. For tickets and information, visit mydso.com or call 214-TIX-4DSO.